Spacious suite sizes and floorplans, ranging from 500 square feet to over 1,000 square feet, with luxurious finishes, premium features, modern appliances and thoughtful craftsmanship throughout the unit. One Delisle Condos is a new condominium development proposed by Slate Asset Management. Uniquely designed, One Delisle Condos is proposed to be a 48-storey tower with a total of 263 units. Every unit in this iconic tower will feature a large terrace or balcony. Unit sizes will vary between 500 sq. ft. and 1,000-plus sq. ft. and will have luxurious finishes, superior features, contemporary appliances and thoughtful craftsmanship in the entire suite. Close to parks including David A. Balfour Park, Glenn Gould Park and Loring-Wyle Parkette. The condos will feature a range of hotel-inspired lifestyle service as well as amenities which residents will definitely enjoy. This area can successfully interweave its residential properties with its retail and commercial developments. Its wealth of transit options is one of the major factors that attracts residents. The intersection of Yonge & St. Clair is its major hub where, incidentally, the St. Clair Subway Station is located. With the city’s subway, you can commute from one end of the Greater Toronto Area to the other in under 50 minutes. Apart from the subway transport options, the area is well served by various bus routes. Some of the most eminent office and commercial buildings are located in this neighbourhood. As such, it is most likely that 1 Delisle Condos residents will be able to walk to work. The area is also considered as car-friendly. One Delisle Condos is poised to redefine luxurious living. Residents will enjoy everything the project location has to offer: upscale shops, cafes, restaurants and more. The iconic building is located just a few steps to St. Clair Subway station. It is also a short distance to many parks and trails. Toronto’s top public schools, private schools as well as post-secondary institutions, including University of Toronto call this area home. 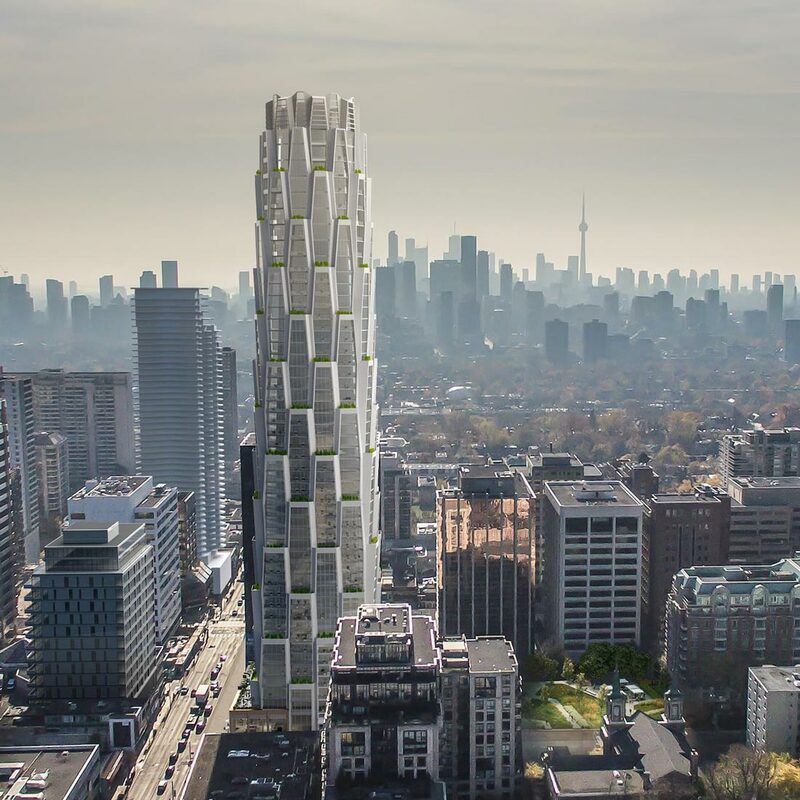 The development is a short walk to the luxurious Yorkville life, making these sizeable condo suites appealing to those who desire comfortable luxury in an upscale location. It is an incredible place to live, work and play – with everything you need easily accessible. Slate Asset Management is a Toronto-based real estate company founded in 2005. From its preliminary portfolio of Canadian office properties, it has spread its wings across North America and Europe, exposing itself to manifold asset classes that are part of diverse investment strategies. Currently, the company not only manages but also co-invests in assets totaling over $5.5 billion. The firm helps its tenants and investors to attain their goals.